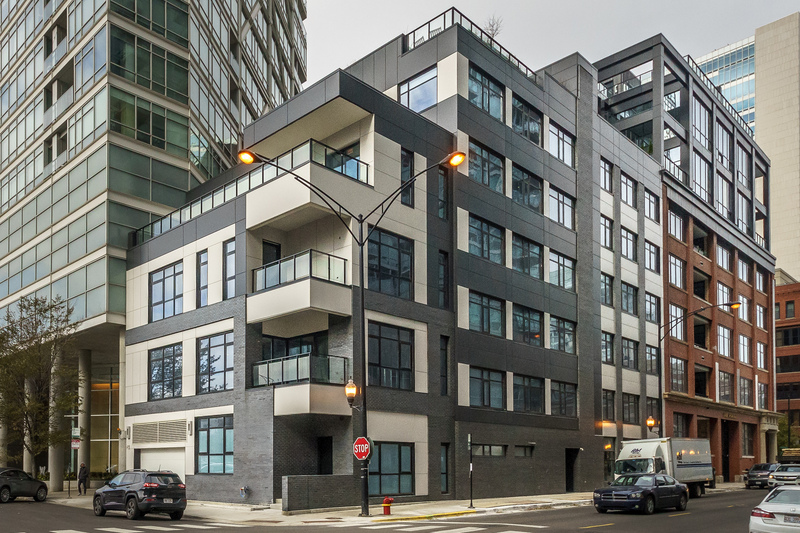 Rare resale unit in River North's new luxury boutique building. 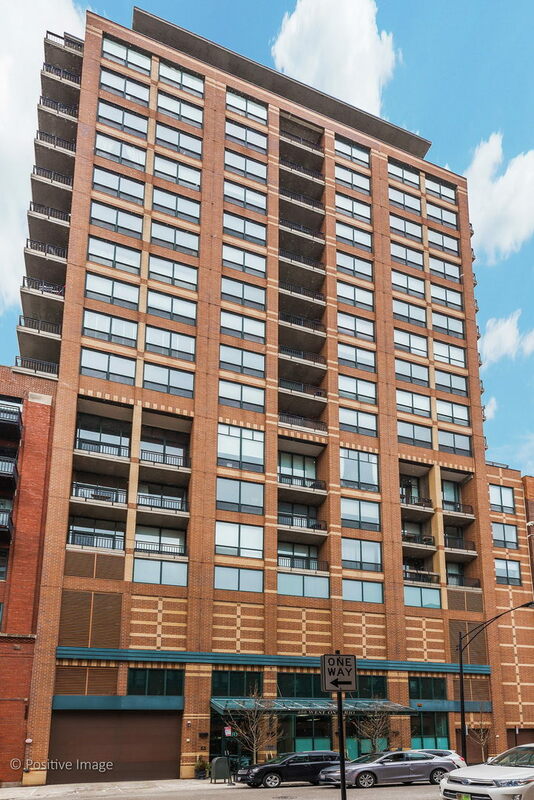 Take an elevator directly into your unit from the heated garage in this one-of-a-kind luxury condo. Kitchen features Wolf and Sub Zero appliances. Master suite offers large custom built closets and spa like bath with steam shower and dual vanity. 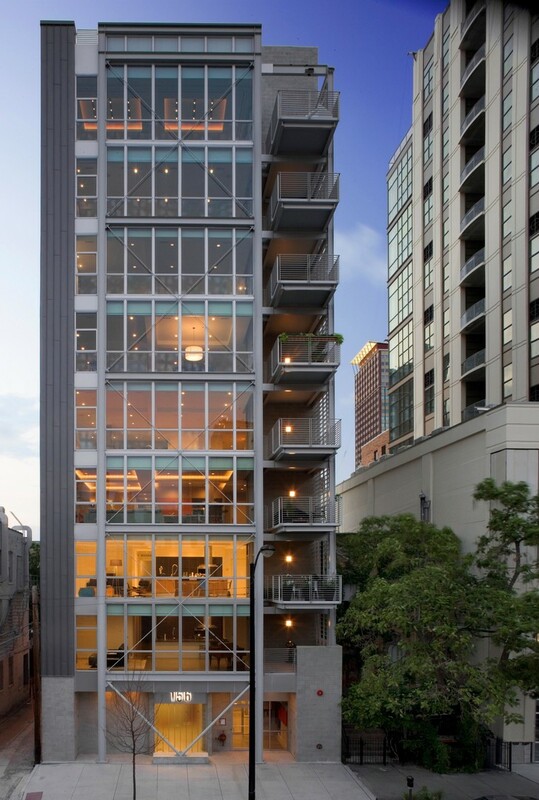 This unit has an elegant custom paint job and custom electronic window treatments throughout. This unit also comes for an additional price with a tandem parking spot. Colin Hebson has worked as a broker in the Chicago area’s real estate markets since 2000, and since that time he has grown his business to become one of the region’s most productive real estate experts, with over one billion dollars in sales to his name. 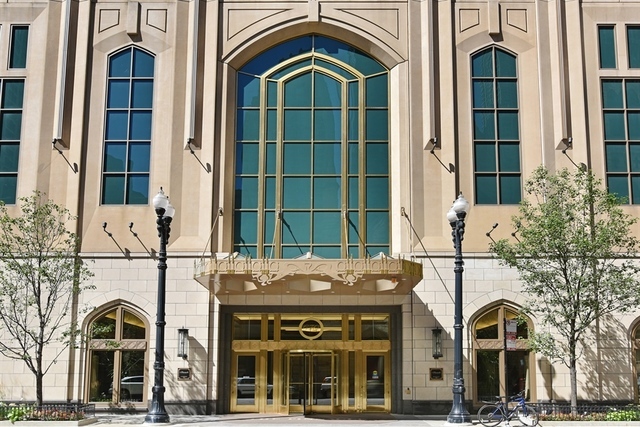 He specializes in high-end properties and premier developments within the River North neighborhood and the greater north side, and has built a reputation among his clients as a professional who knows how to close great deals. His talent for connecting people encompasses not only his knack for bringing together buyers and sellers, but also building a dedicated sales team that regularly exceeds the competition in service and results. 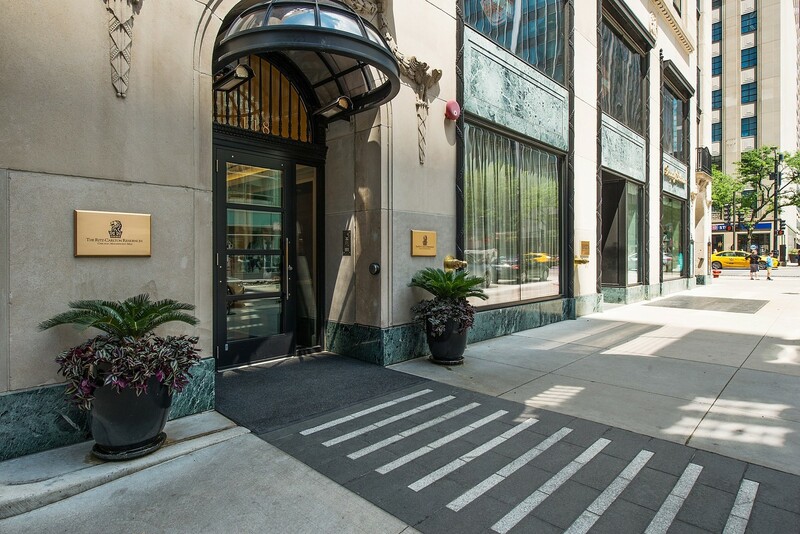 Colin is also an oft-quoted authority on the Chicago real estate industry, having been featured in numerous publications and media outlets, including Realtor Magazine, Chicago Agent, Illinois Realtor, HGTV, the Chicago Tribune, and more. 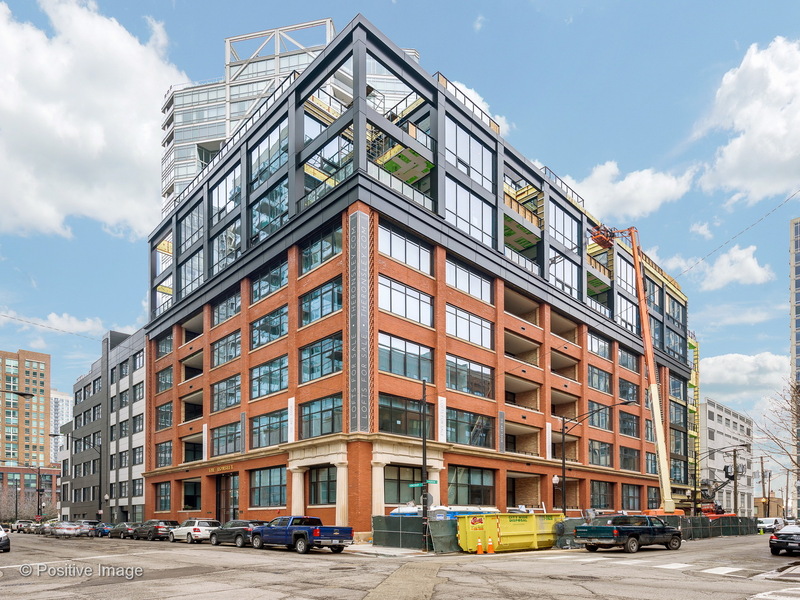 He is the recipient of numerous industry awards, and has been honored as a Top Producer by the Chicago Association of Realtors in 2010, 2012, and 2015. Outside of his real estate career, Colin keeps himself busy with his family and doing work for local charities. Residing in Evanston with his wife and three young boys, he regularly coaches his sons’ many sports teams, and helps out at the Wolcott School, Camp Out for Kids, and his local chapter of PAWS. Colin Hebson will be in touch to confirm your appointment.